The Cedar Bowling Center has a coupon for bowl 1 game get, 1 game FREE. Download and print the coupon here. 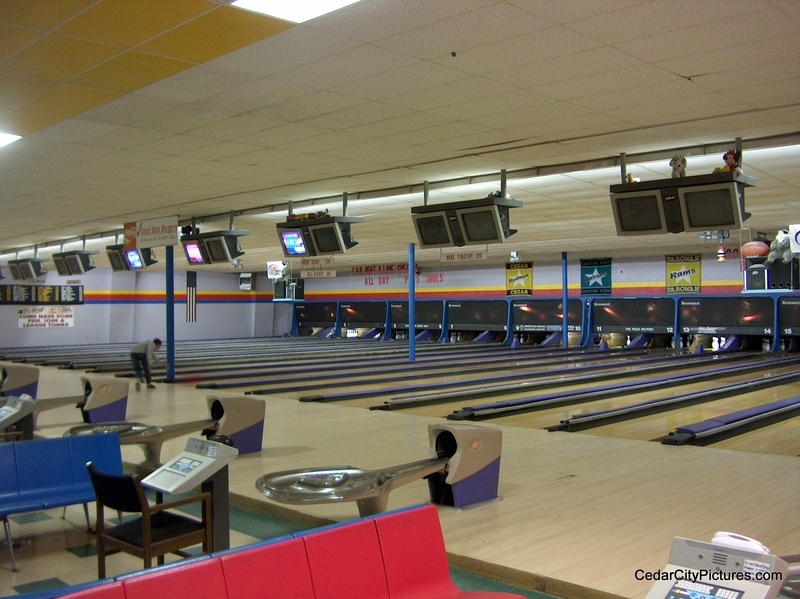 The Cedar Bowling Center used to be called Alpine Lanes. There is $2 bowling every Tuesday and Thursday.